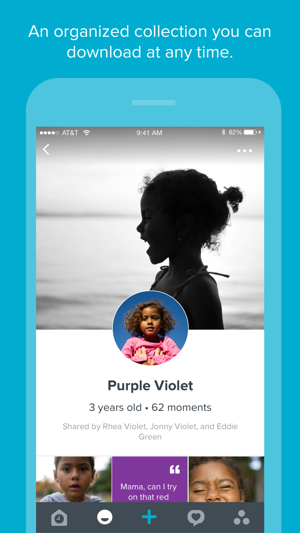 Share and save the best moments of childhood — and optionally print them automatically in beautiful photo books. 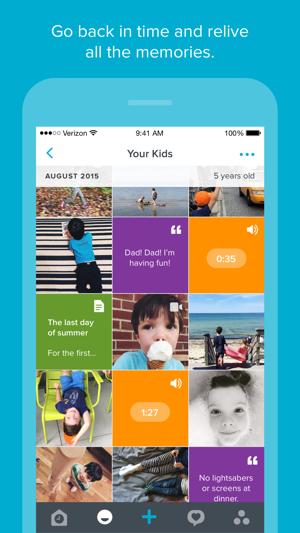 In addition to photos and videos of your kids, you can also save and share audio recordings, notes, and quotes. It's easy to get started with Notabli. 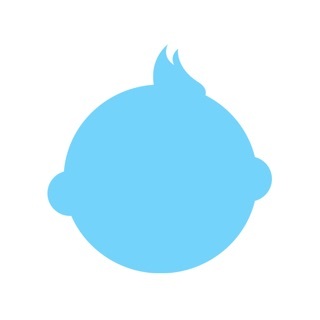 Just add your kid(s) and share your unique invite link with family, friends, or even on social media — you'll get to approve each person who requests to keep up. No smartphone required: family can easily keep up via email updates. - Content is owned by parents, and exportable at any time. - Children’s information is private, and never sold to advertisers. - Notabli should be beautiful and a joy to use. Questions or ideas — let us know! 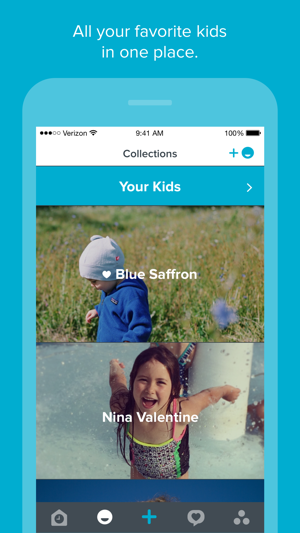 "Notabli is an app for (securely) capturing photos and memories of your kids. What a great concept." So far I Like the format and uploading is easy! I like being able to assign both kids or individually. I’m interested to see what possible sorts are going to be a available like by year month etc. making books could be chronologically fun. 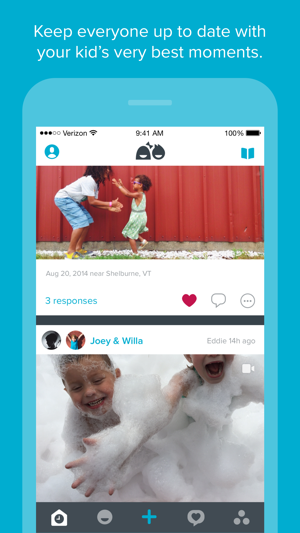 This app will be really nice for my ex-wife and I to share old memories and new one with our kids. That’s what my hope is for the app. My one suggestion and reason for 4 star rather than 5 is the bulk loading option isn’t there. If I could select a number of images and upload it would be less time intensive. 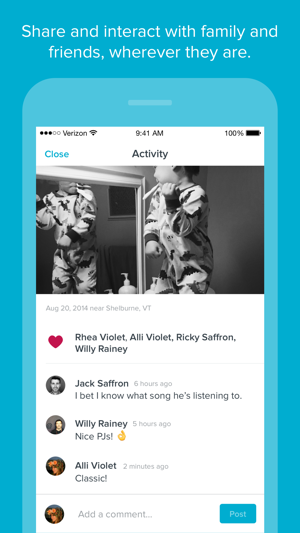 I love this app for privately sharing all the updates on my son with our family and friends.